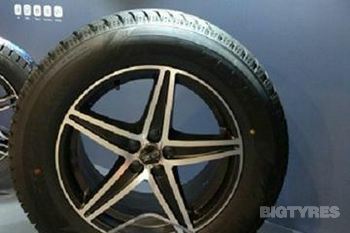 Zeta is a Chinese tyre brand owned by SD International and was established in 2002. 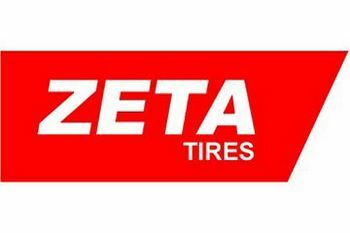 Zeta tyres have a strong reputation built on the quality and performance of their range of Radial Truck and Bus tyres, that are offered an affordable price point compared to other premium brands. Based in Shanghai, Zeta and SD International now have thriving sales offices in the UK, France, USA, Argentina and UAE. 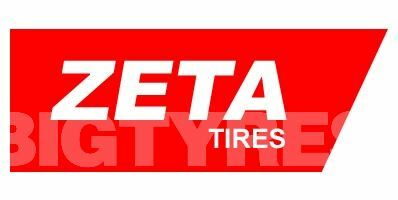 Big Tyres recommend the Zeta range to price conscious customers who still need reliability and a brand that they can trust. 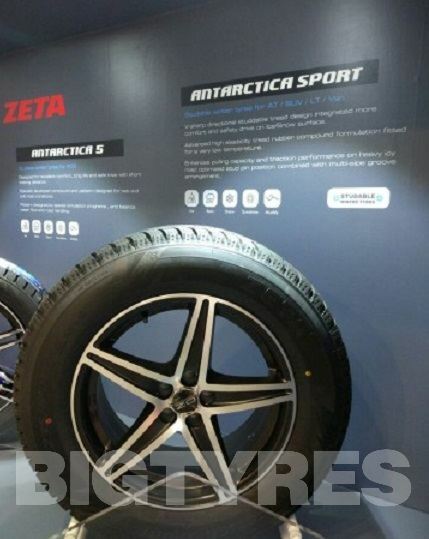 The Zeta DR909 tyres has an advanced tread compound along with an improved internal construction that together provide you with a low rolling resistance tyre, that ensure you get greater mileage out of your investment. 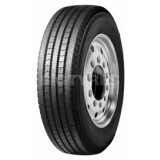 The DR909 tyre features extensive tread siping to fight irregular wear in free rolling positions, and the Zeta DR909 tyres durable tyre casing provides long original tread life and promotes multiple retreads. 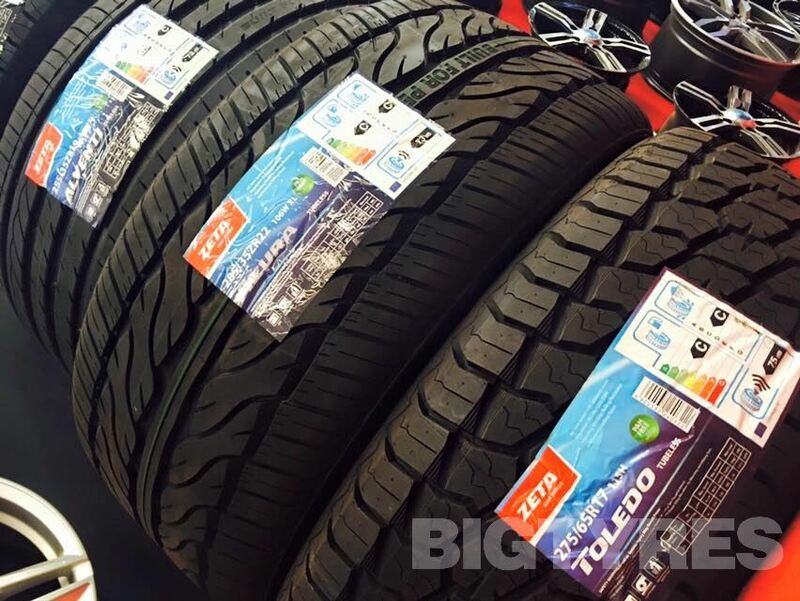 The Zeta DR920 tyre has an advanced tread compound and a tough internal construction that provide low rolling resistance and promote longer mileage. The DR920's closed-shoulder tread pattern gives even wear while maintaining excellent traction. 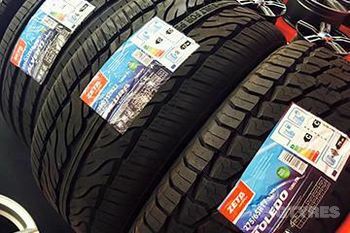 The Zeta DR920 has a deep 26/32" tread depth, along with with stone drilling protectors, which together help ensure good wear and long original mileage. 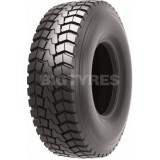 The Zeta DR928 tyre has an aggressive directional tread pattern for improved traction and handling. 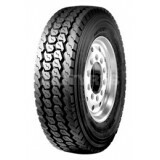 It features an extra wide tread for enhanced tread life and handling, and the Zeta DR928 tyre has a heavy duty casing for stability and ease of retreading.